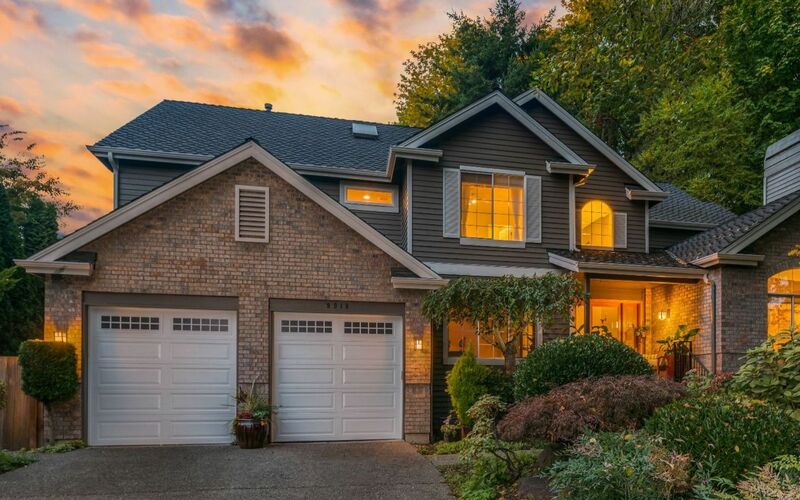 Located on a plateau, Sammamish is bordered by Lake Sammamish to the west and the Snoqualmie Valley to the east. 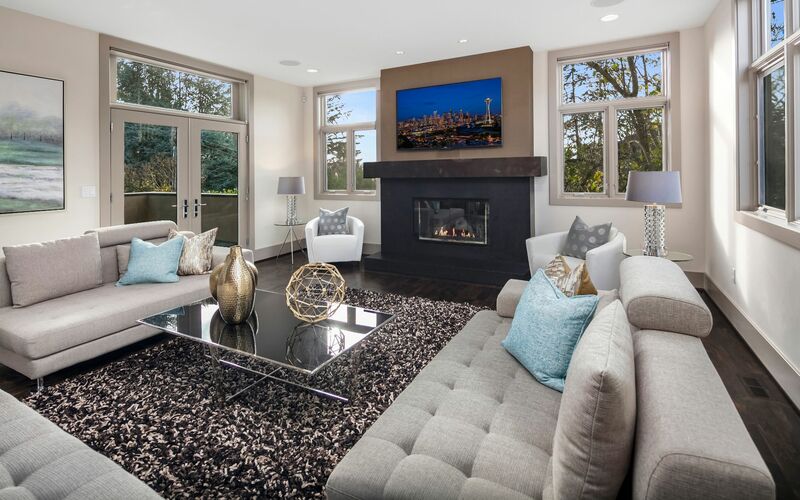 Redmond is 8 miles northwest and Bellevue is an easy 20-minute commute to the west. The small-town atmosphere blends with its suburban character and unique urban conveniences. Multiple parks and lakes make it a family friendly environment and diverse community. Just south of the city is Lake Sammamish State Park which includes a 512-acre day-use park with many waterfront opportunities. Sammamish has also hosted three major PGA golf tournaments at the Sahalee Country Club and is even home to its own symphony.